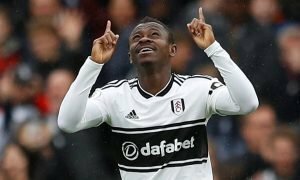 Fulham need to land this £9m-rated Premier League ace to ensure safety | The Transfer Tavern | News, breakdown and analysis on all things football! 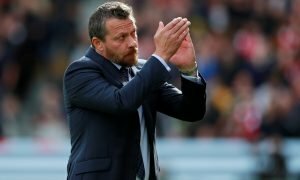 Fulham will play in the Premier League this season for the first time since 2014. The Cottagers finally earned promotion back to England’s highest division by defeating Aston Villa in the play-off final back in May. Owner Shahid Khan has insisted the club will not be in the Premier League to make up the numbers, and is hoping for further success this term, having spent £30 million on Jean Michael Seri and Maxime le Marchand this summer. 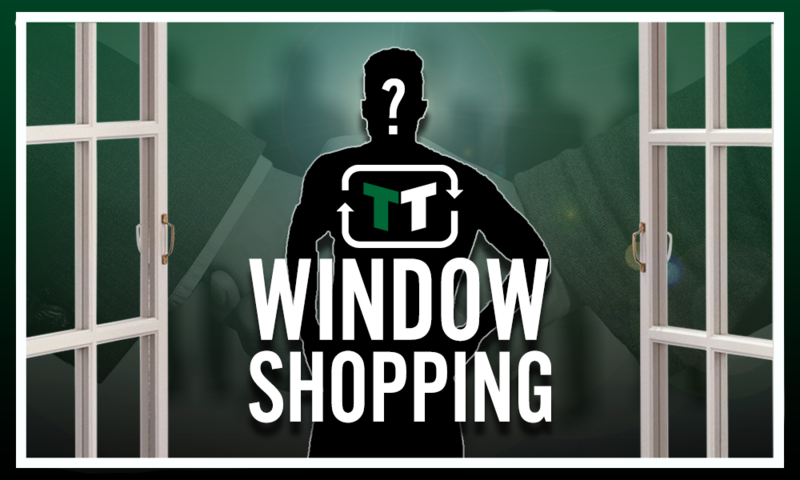 Manager Slavisa Jokanovic may also have a new goalkeeper at the top of his summer shopping list with the window closing at an earlier date of August 9. Marcus Bettinelli remains the only senior stopper at the club after David Button was sold to Brighton. 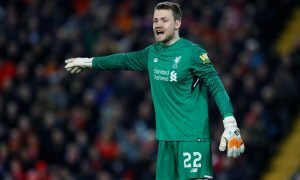 Therefore, a new goalkeeper surely has to be signed, and the perfect addition could be out-of-favour Liverpool stopper Simon Mignolet. Valued at £9 million by Transfermarkt, the Belgian’s time at Anfield looks almost certain to come to an end this summer. Mignolet was dropped as Liverpool’s number one earlier in the season, but has been pushed even further down the pecking order following the arrival of Alisson from Roma for £66.9 million – he now looks set to follow Danny Ward through the exit door. 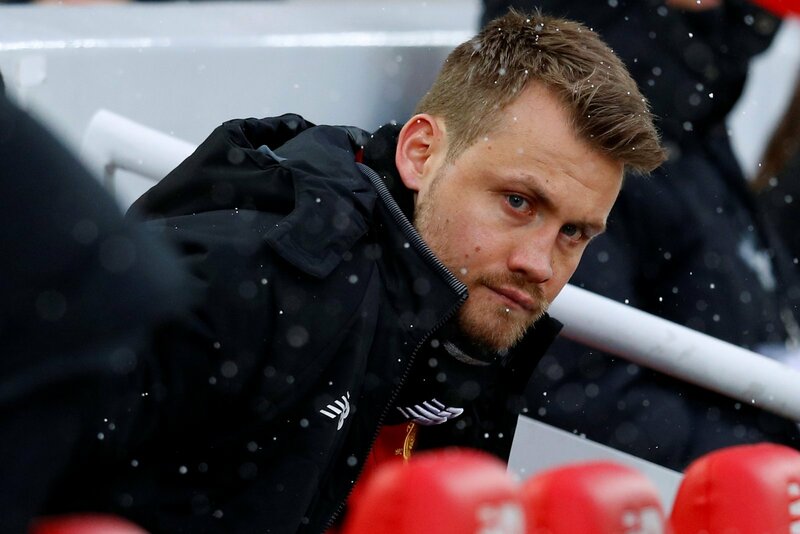 The 30-year-old might not be cut out for life at Liverpool, but he could still be an astute signing by the Cottagers, as Mignolet has plenty of experience in the Premier League which could prove vital in their bid for survival. He remains a decent goalkeeper and could thrive in an environment with less pressure, as he did to great effect at Sunderland to then earn him a move to Anfield. And if available at a great price, this move makes complete sense, and would go some way to helping Fulham avoid an immediate return to the Championship this season. Fulham fans… what do you make of the news? Let us know!